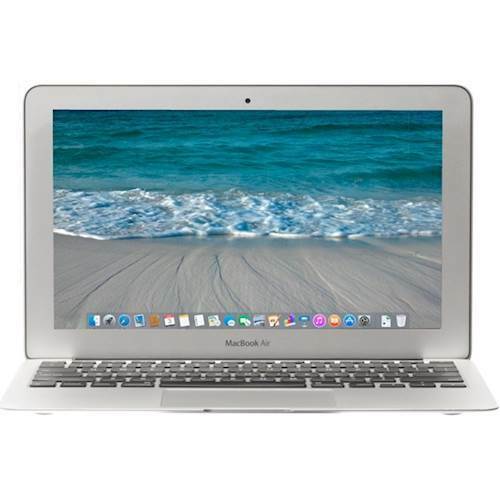 Refurbished Apple MacBook Air Laptop: Fourth-generation Intel Core processors in MacBook Air give you more time to do more things. Add that to an array of other smart and efficient features, and you have an incredible amount of power in your hands. While carrying next to nothing.